Dwyer Williams, Executive Vice President Dairy Management Inc.
Dwyer Williams, Executive Vice President and Head of Strategic Intelligence of Dairy Management Inc.
Understanding the trends shaping the food and beverage category – and the possibilities for dairy – is a key aspect of our checkoff strategy. One trend that understandably has our attention is the continued growth of e-commerce sales that topped $2 trillion worldwide in 2017, according to eMarketer, and that represents a significant shift in the way consumers are buying their groceries. What’s especially noteworthy is that the Food Marketing Institute and Nielsen project that 20 percent of all groceries will be purchased online by 2025. 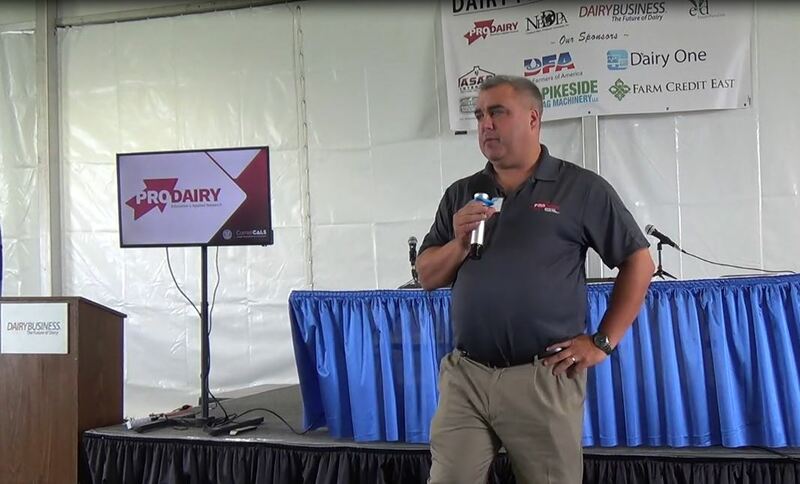 While new territory, this presents a great opportunity for the checkoff to explore new strategies and partners that will help assure dairy has its rightful place in the “e-grocery” world. The good news is that data from MyWebGrocer showed that 93 percent of online grocery purchases include dairy products. However, we must do more to understand our potential and the ongoing e-commerce opportunity for dairy, especially given its appeal to a younger segment of the population where we see declining milk consumption. 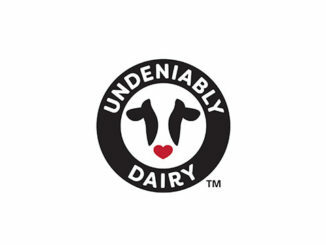 In 2018, we began to identify leading e-grocery companies that we could partner with and could bring their resources and expertise to the table to pilot a focused dairy effort that would help us meet farmers’ goals of driving sales and trust in our products and the people who produce them. We found the right fit in Peapod. Not only did Peapod pioneer online grocery marketing, it fulfilled another critical component that we look for in our strategic partnerships: the company’s values and work ethic align perfectly with those of our dairy farmers. Peapod was founded by brothers in 1989, but it is now a wholly-owned subsidiary of Ahold Delhaize. Peapod is the country’s leading online grocer with more than 40 million orders delivered in 24 metro markets across New York, New Jersey, Connecticut, Rhode Island, Massachusetts, New Hampshire, Illinois, Wisconsin, Indiana, Pennsylvania, Maryland, the District of Columbia and Virginia. Dairy sales have been steady on Peapod since its inception. 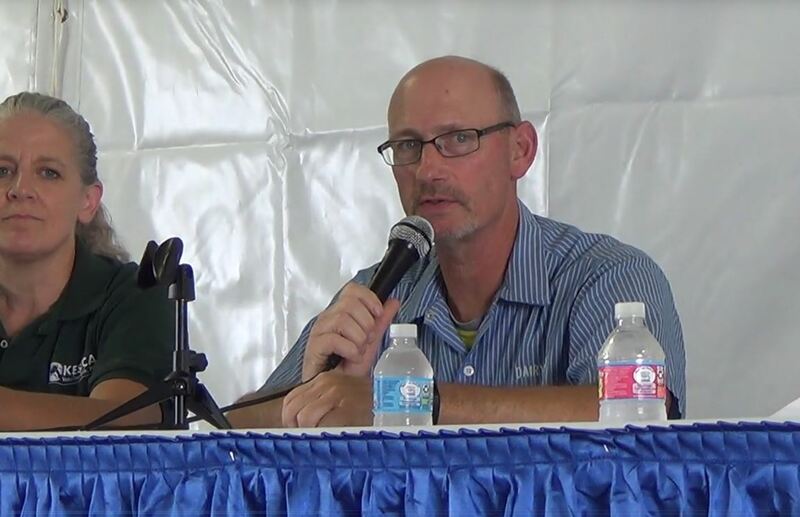 But, in sitting down with Peapod’s team, we both saw an opportunity to share a better story on their platform about you, the dairy farmer, and your hard work and commitment to animal care and environmental stewardship. Peapod knows that their customers – many of whom are far removed from a working dairy farm – want to understand where their food comes from and the people behind the products they purchase. 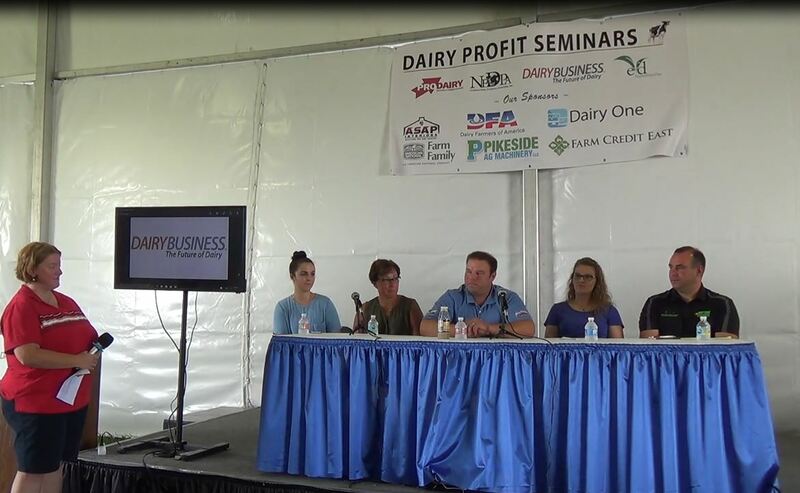 They know it’s often the story that sells the product and they were confident that your story would resonate with their customers, who are far removed from a working dairy farm. Our initial plan was to run a one-day pilot test, fittingly on National Farmers Day (Oct. 12) that would celebrate dairy farmers while also tying in a promotion of fluid milk. For the pilot, fairlife milk was used and our goal was to see what kind of sales potential existed for fluid milk online. 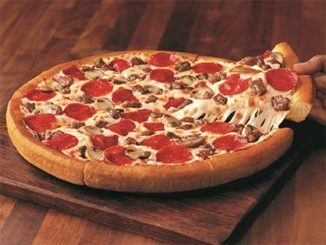 Very quickly, though, Peapod saw greater potential and extended the promotion to a five-week campaign. Peapod shared videos and the story of fairlife’s dairy farmer founders on its site, along with a “Buy More, Save More” price promotion of $6 for two 52-ounce bottles of fairlife. The results exceeded everyone’s expectations. Sales of fairlife were up more than 100 percent over the same time period the year before. Even better, total fluid milk sold through Peapod was up 8.5 percent, showing that focusing on one innovative brand can indeed lift sales across an entire category. Just as encouraging was that fluid milk sales didn’t falter during the sixth week after the promotion ended. We also saw excellent online interaction with consumers and the dairy farmer story, getting to know you and helping to build trust. This pilot showed what’s possible for dairy in e-commerce. While traditional brick-and-mortar retail isn’t disappearing, the role of e-commerce is here to stay, and we need to continue to find ways to grow dairy’s presence on this important platform. The experience with Peapod has taught us much about e-commerce and we’ll use these results to possibly expand our work with the company and explore working with others that are significant and growing e-grocery players. It’s another way the checkoff looks to ensure dairy maintains its place with ever-changing consumers in an ever-changing marketplace. If you have any thoughts or questions, please reach out to us at [email protected]. Dwyer Williams is Executive Vice President and Head of Strategic Intelligence of Dairy Management Inc.™, the domestic and international planning and management organization that works to increase sales of and demand for dairy products and ingredients on behalf of America’s dairy farmers and dairy importers. 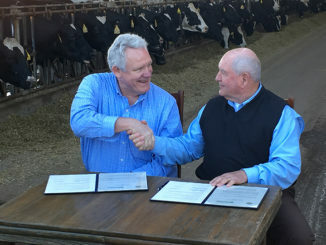 For more information on the dairy checkoff, visit www.dairy.org.